This automatic refractor telescope is the perfect way to start for beginning astronomers. 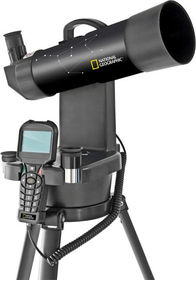 The telescope is developed by the American geographical society National Geographic, in cooperation with Bresser. This telescope is extremely well fitted for traveling. If you are on a camping trip at night, you can have an amazing view on the starry sky with the National Geographic 70/350. The telescope has an objective diameter of 70 millimeter and a focal length of 350 millimeter. The moon and its craters, Saturn and Jupiter are only a few of the objects that come within reach with this telescope. 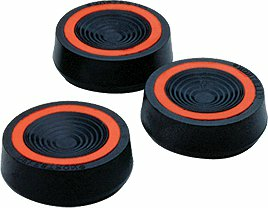 With the GoTo handbox you can find these objects easier. With the scope comes a solid aluminium tripod. It is advised to purchase an additional AC adapter for the telescope to ensure the right amount of power for the telescope. 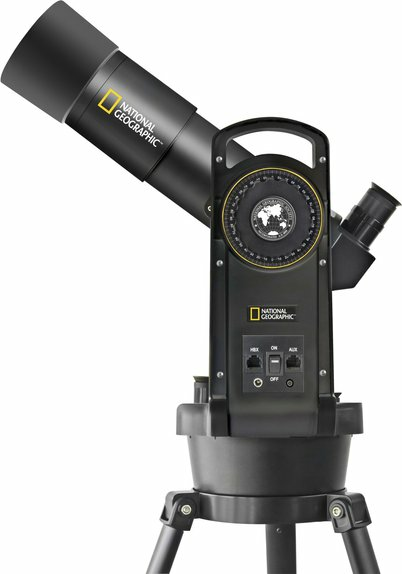 With the National Geographic 70/350 automatic refractor telescope come, you will get a compass, as well as two eyepieces (10 and 20 millimeter) and astronomy software (to be downloaded online). The software will guide you in your journey through the stars. Write a review By sharing your experience with the National Geographic 70/350 automatic refractor telescope, you can help others (perhaps still doubting customers) with making a good choice.